Lack of confidence is often at the root of Social Anxiety. 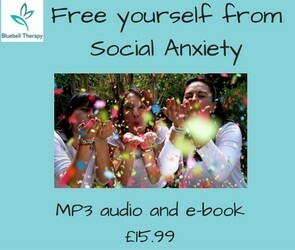 This MP3 helps to strengthen feelings of self-worth and value so that you can embrace social situations and be open to new experiences without fear. The accompanying ebook provides information about Social Anxiety and practical tips to overcome it.